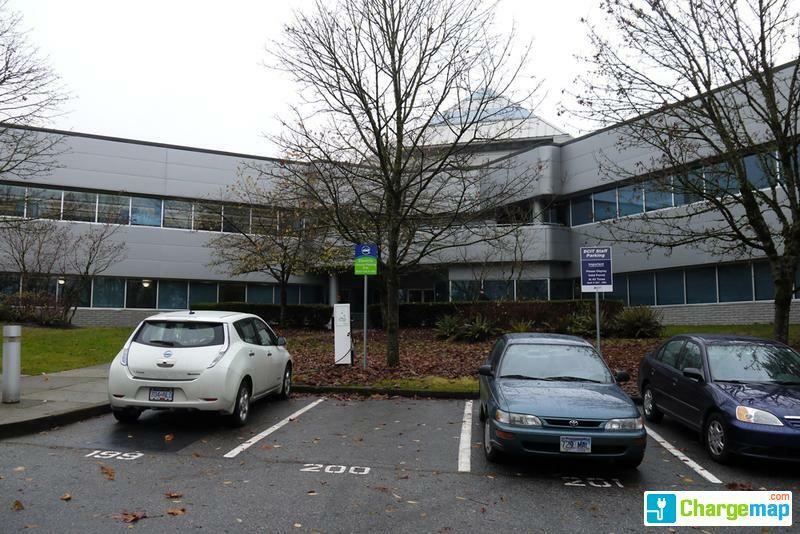 Management of BCIT turned to CuraFlo to restore the plumbing system for the C.A.R.I Building, a 25 Year old building on the BCIT Burnaby campus. Some of these buildings including buildings dating back to the 1950’s have plumbing systems that are urgently in need of restoration. The C.A.R.I building is the Center for Applied Research and Innovations. Formerly known as the Technology Centre, it has been a hub of multi-disciplinary research and development projects for business and industry for 25 years. So when BCIT approached CuraFlo, we were excited about this project. BCIT needed restoration on the C.A.R.I building quickly, CuraFlo moved swiftly to restore the pipes, in just about one month the BCIT/C.A.R.I’s Domestic Water system was restored and functioning perfectly for important research and ideas to grow uninterrupted. The forum ‘Completed Projects’ is closed to new topics and replies.